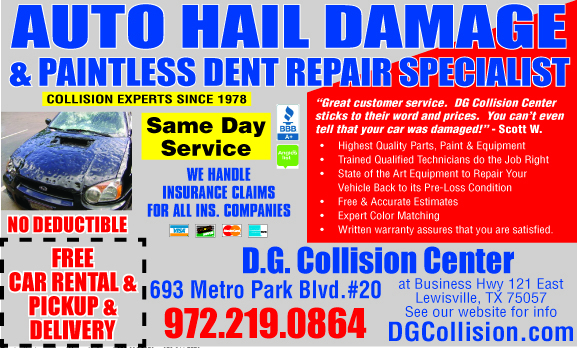 DG Collision Center Lewisville TX | When it comes to choosing a repair facility to care for your car, it all comes down to a matter of trust. When it comes to choosing a repair facility to care for your car, it all comes down to a matter of trust. You want to feel the confidence that comes from leaving your vehicle in capable hands and the assurance that your car will be restored to its original performance and beauty…..
Quality is not by chance, but by choice! Why do we offer fleet repair? 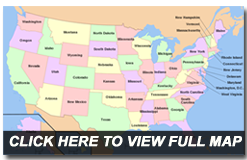 Submit an auto insurance claim or pay by yourself? Copyrights© 2014 dgcollisioncenter.com. All rights reserved.